In addition to quality installation services, we also offer fast and affordable heat pump and air conditioner repair. So when your AC stops working, just give us a call – our experts are available for 24/7 comfort restoration. For your peace of mind our team of technicians are highly trained and experienced to service all models of equipment regardless of age or brand. And it’s our mission to do whatever needed to ensure you and your family are cool and comfortable all summer long. Offering the highest quality air conditioning service is only one of the reasons we are the best AC Company in Akron, OH. 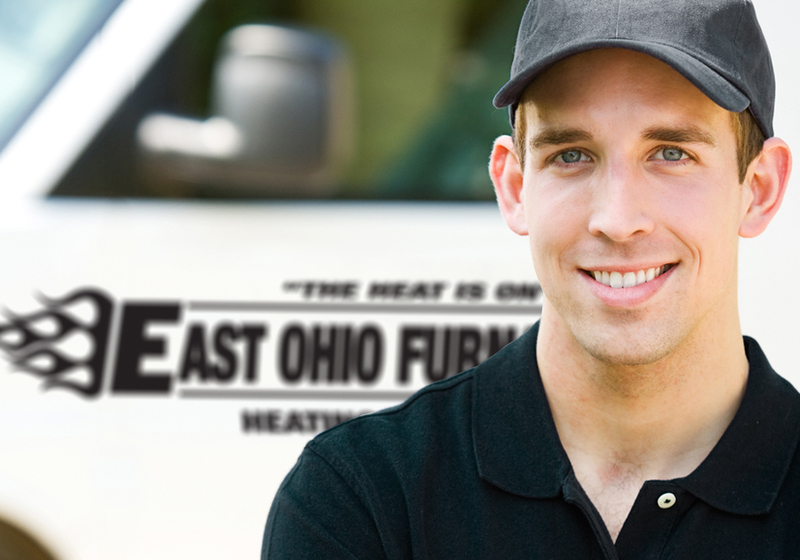 Discover for yourself why your friends and neighbors choose East Ohio Furnace for all of their heating and cooling needs.